I am within the year to become an Elder. While it surprises and mystifies me, it does not the rest of the world. This is what becomes of so many privileged experiences and soul shattering moments. To become from all that I have seen, done and been. To recall the wisdom and embrace of men and women, big and tall. I might be very surprised, but I am very prepared. I thank the many people who have mentored me, nurtured and nourished me on this journey. They have been diligent in guiding me on the path of this story, inspiring me to measure the successes and use the failures. My legacy is not about the fancy education or powerful jobs, but recalling the lines etched into the hands of those who guided me and bringing their spirits into a new form that is worthy. Capturing the spirit of our people’s hopes and aspirations. This is why it has been so important to me to capture their voices, and in doing so I retain our wisdom, our truths and our history born of both our suffering and our victory for all times. 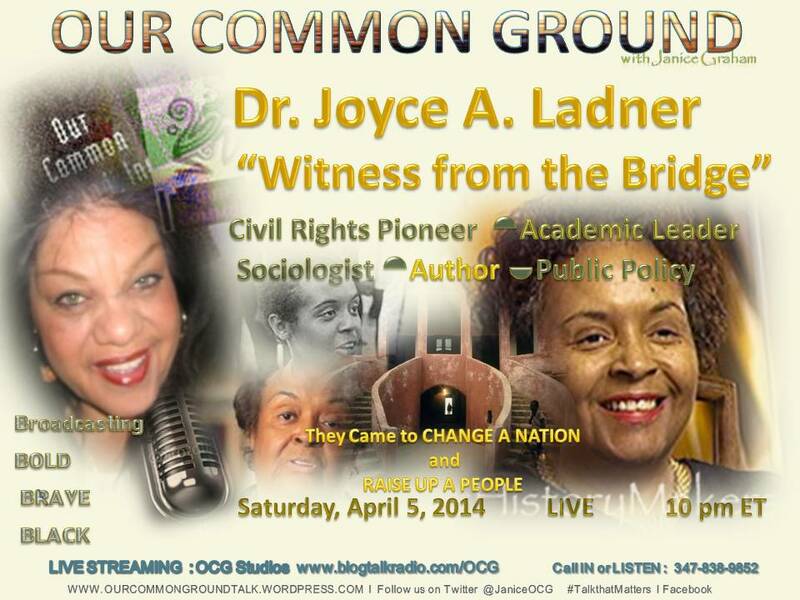 We hope you will join us tonight as we honor another “Witness From the Bridge”, Dr, Joyce A. Ladner as we enter our life and courage onto OUR COMMON GROUND. Sociologist Joyce Ladner was born in Battles, Mississippi, on October 12, 1943. She attended Tougaloo College in Tougaloo, Mississippi, where she earned her B.A. in sociology in 1964 and went on to Washington University in St. Louis, Missouri, to earn a Ph.D. in 1968. At school, she also became involved in the civil rights movement. After earning her Ph.D., Ladner went on to teach at colleges in Illinois; Washington, D.C.; Connecticut; and Tanzania. In 1970 she conducted postdoctoral work as a research associate at the University of Dar es Salaam in Tanzania. In Tanzania she completed research on “The Roles of Tanzanian Women in Community Development.” Active within the SNCC organization as field secretary, Ladner was a witness to the racial conflict, violence, and the institutionalization of segregation. She has written numerous reports on children’s issues and has often been consulted for her expertise. Her work spans the roles of sociology professor, university president, presidential appointee, and a national public policy analyst. A prolific scholar, she has committed her life to improving the areas of diversity, multicultural education, higher education, urban issues, public policy, family and gender challenges, and child welfare. Ladner published her first book in 1971, Tomorrow’s Tomorrow: The Black Woman, a study of poor black adolescent girls from St. Louis. In 1973, Ladner joined the faculty of Hunter College at the City University of New York. Leaving Hunter College for Howard University in Washington, D.C., Ladner served as vice president for academic affairs from 1990 to 1994 and as interim president of Howard University from 1994 to 1995. When she became interim president of Howard in 1994, she was the first woman to hold the position at the university. She retired to Florida in 2003. In 1995, President Bill Clinton appointed her to the District of Columbia Financial Control Board, where she oversees the finances and budgetary restructuring of the public school system. She is also a former senior fellow in the Governmental Studies Program at the Brookings Institution, a Washington, D.C. think tank and research organization. She has spoken nationwide about the importance of improving education for public school students. She has appeared on nationally syndicated radio and television programs as well. Ladner is active in a number of civic and professional organizations. She is a member of the Council on Foreign Relations, The American Sociological Association, the Washington Urban League, the Washington Women’s Forum and the Coalition of 100 Black Women. In 1997, she was named Washingtonian of the Year by Washingtonian for her work in education. 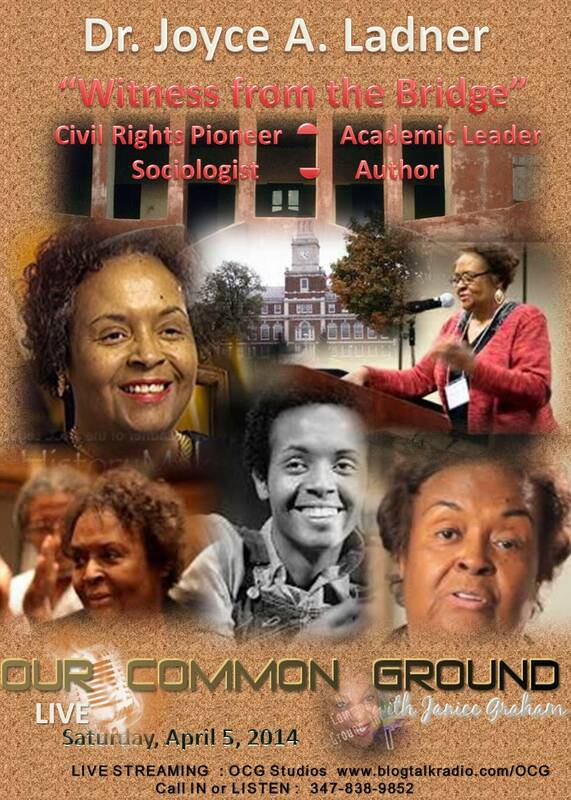 Dr. Joyce A. Ladner, author of The Death of White Sociology: Essays on Race and Culture, published by Black Classic Press, has written numerous books on education, urban issues, public policy and transracial adoption. She has been an activist, author and civil servant. She is a Mississippi native who earned her bachelor.s in sociology in 1964 from Tougaloo College. 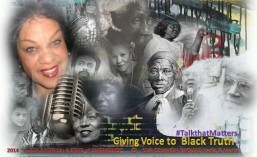 She earned a doctorate in sociology in 1968 from Washington University in St. Louis, Missouri. She and her sister, Dorie, organized and went to jail for their roles in demonstrations on behalf of the Student Nonviolent Coordinating Committee for which Joyce Ladner served as field secretary. Her career has included work at various universities and institutions: Southern Illinois University, assistant professor and curriculum specialist, 1968-69; affiliated with Wesleyan University, 1969-70; University of Dar es Salaam, Dar es Salaam, Tanzania, research associate, 1970-71; Hunter College of the City University of New York, sociology faculty, 1976-81; Howard University, professor of sociology, 1981-98, vice president of academic affairs, 1990-94, interim president, 1994-95; Brookings Institution, senior fellow, government studies, 1977. When she became interim president of Howard in 1994, she was the first woman to hold the position at the university. She retired to Florida in 2003. She has received many honors and awards, including distinguished alumna and Hall of Famer of Tougaloo College, distinguished alumna of Washington University, Most Inspiring Teacher Award in 1986 and the Outstanding Achievement Award in 1991 from the Howard University School of Social Work. In 1996. Dr. Ladner was named Washingtonian of the Year by Washingtonian magazine. Ladner, Joyce. Tomorrow’s Tomorrow: The Black Woman. Garden City, New York: Doubleday, 1971. —. Mixed Families: Adopting Across Racial Boundaries. Garden City, New York: Doubleday, 1977. —. The New Urban Leaders. Washington, D.C.: Brookings Institution Press, 2001. 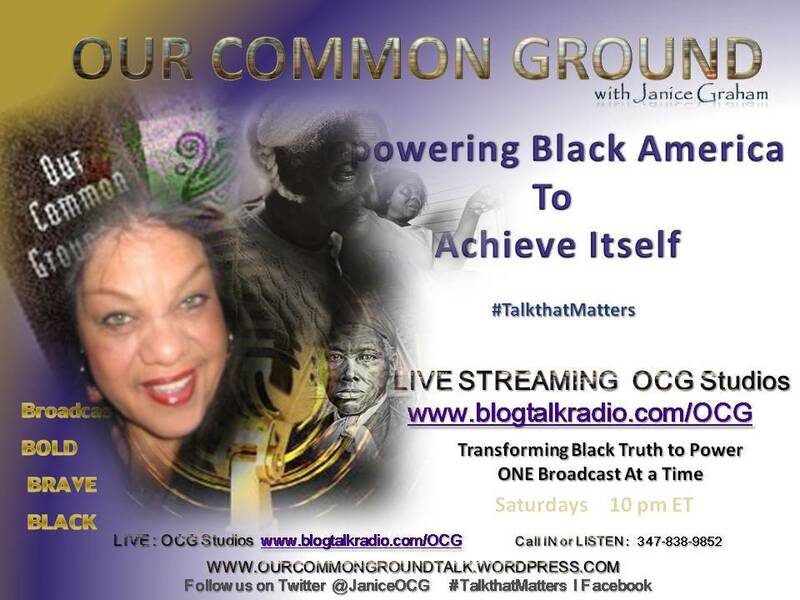 This entry was posted in Freedom Note from OCG, OCG LIVE, OCG Programs, OUR COMMON GROUND NOTES, OUR COMMON GROUND Voices and tagged Howard University, Joyce A. Ladner, Tougaloo College. Bookmark the permalink.